Its all systems go at Chip Chip. National team meeting at our Shrewsbury head office. All our depot staff and head office staff get together for training. 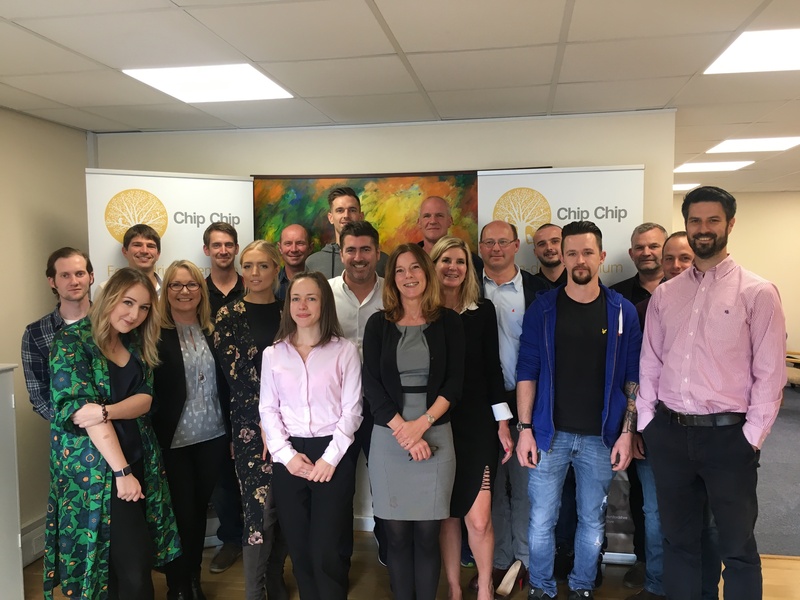 Chip Chip have 10 depots operational with a further 2 planned to be opened this year. We are the leading provider of force dried premium wood chip at 20% moisture content, helping customers get better performance from their boilers.